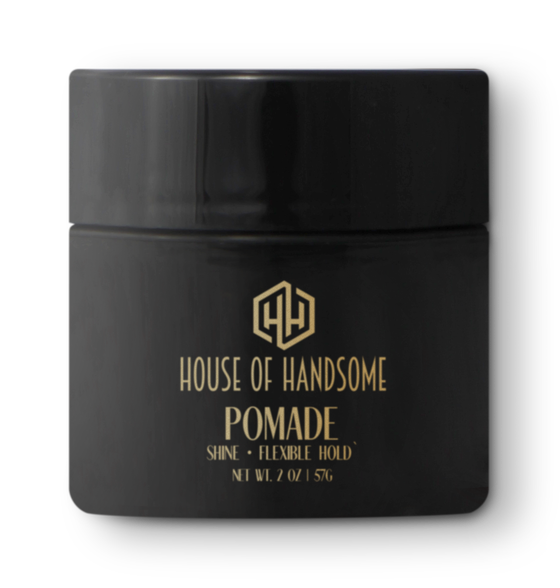 "Catered to the exacting standards of Pittsburgh’s gentry, where vanity and good grooming are the essential marks of the gentleman." 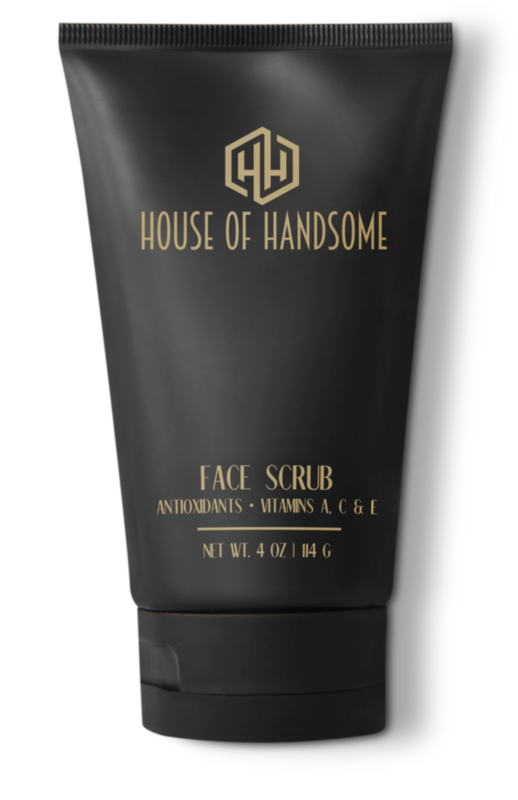 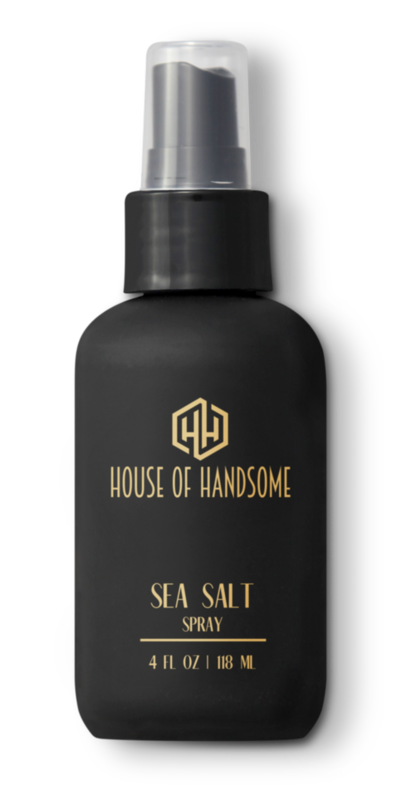  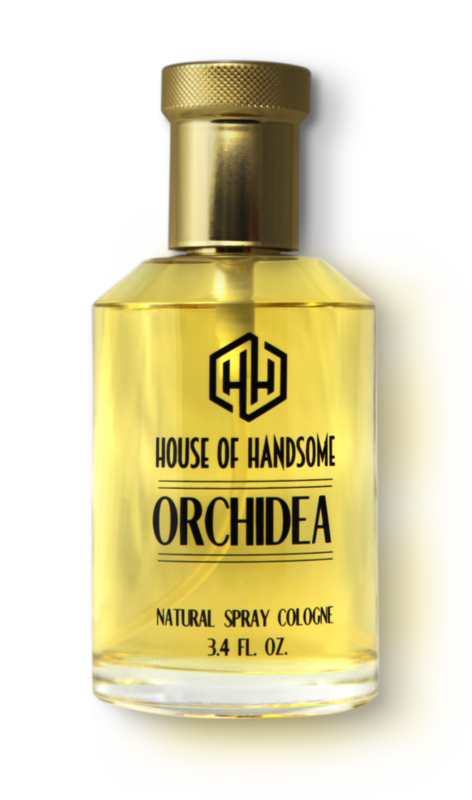  House of Handsome® has thoughtfully curated a collection of exceptional grooming products. 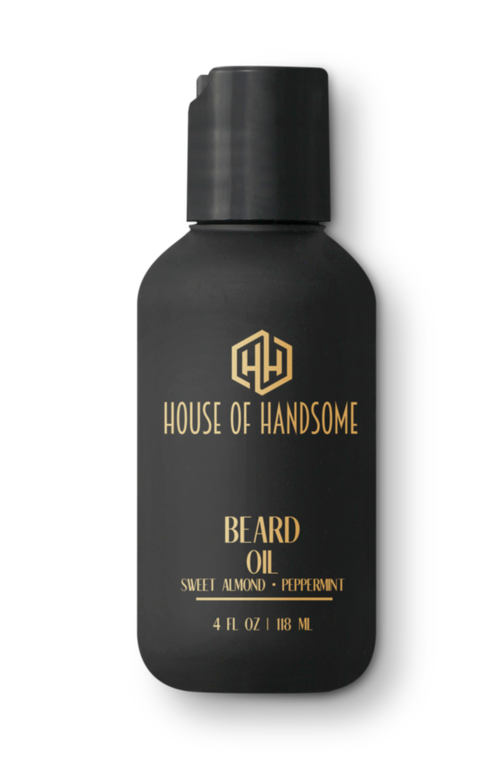 We offer hair, skin, and shaving requisites, as well as the finest quality traditional fragrance. All of which evoking a long forgotten elegance and grandeur of a bygone era. 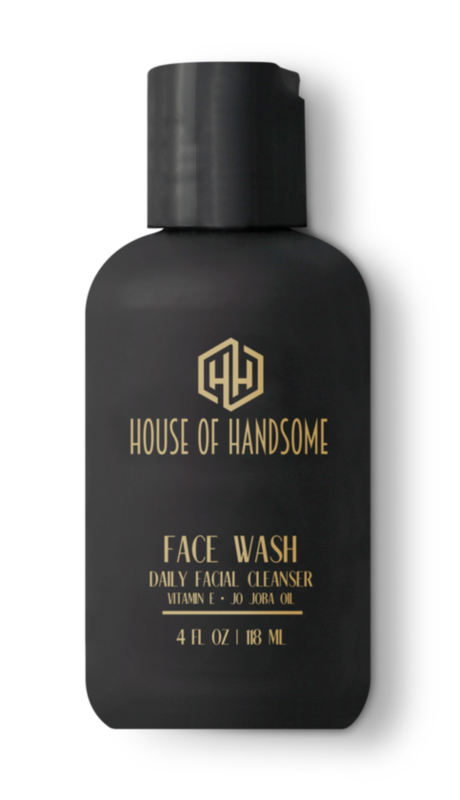 At present, the below collection of grooming essentials are only available exclusively at our location.